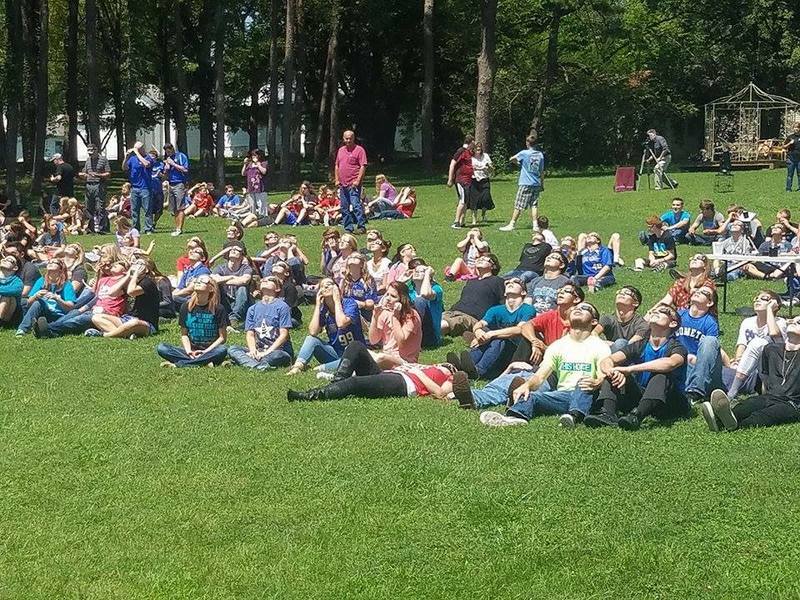 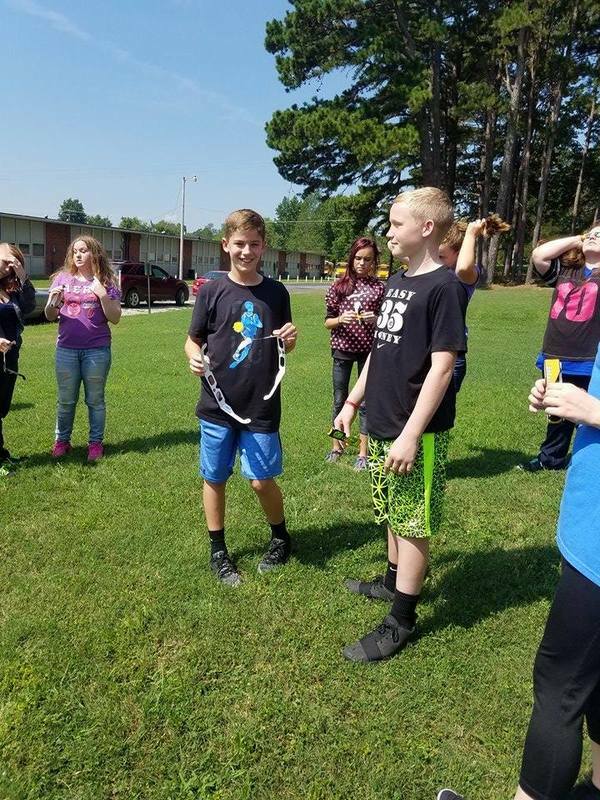 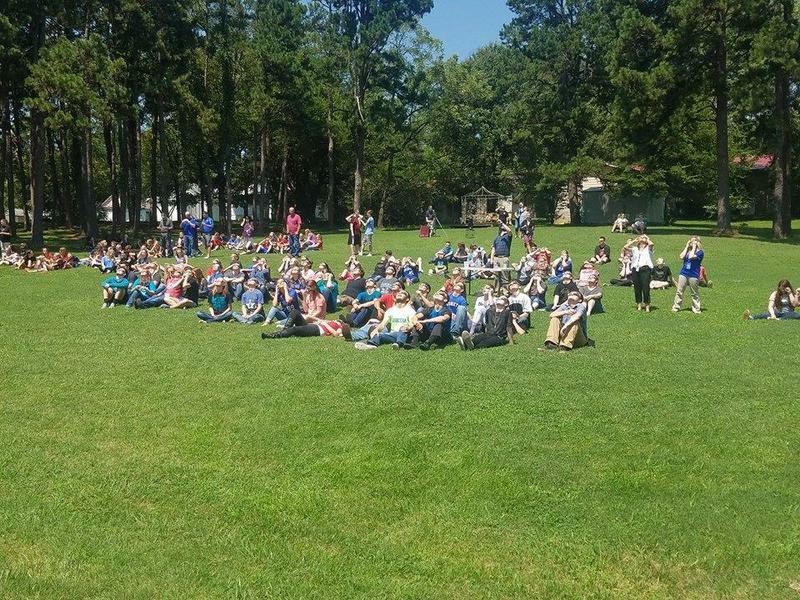 Yesterday Alton middle school and high school students started a day with an assembly that explained the eclipse phenomena we were about to experience in our area. 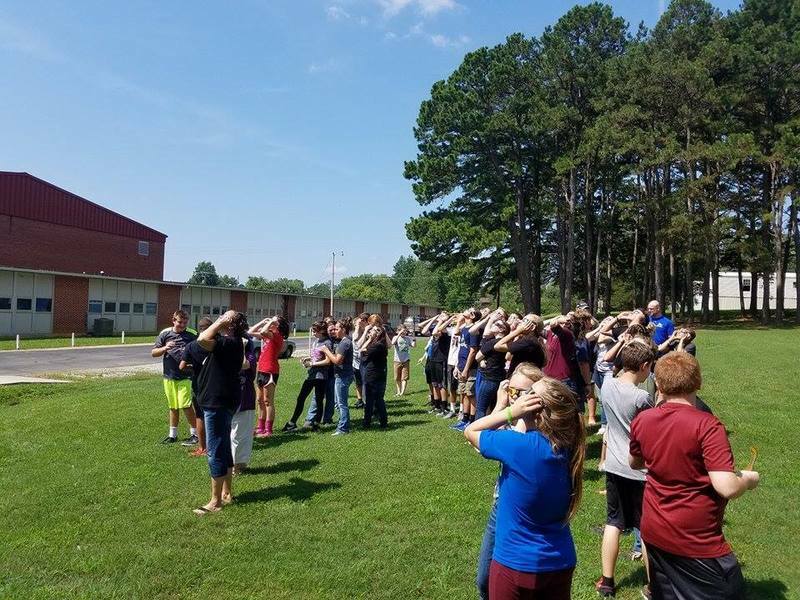 After the assembly all the students had the opportunity to view the 3 phases of the solar eclipse as it happened through out the day. Although it might not have been as dramatic as some had anticipated it was truly a great experience. 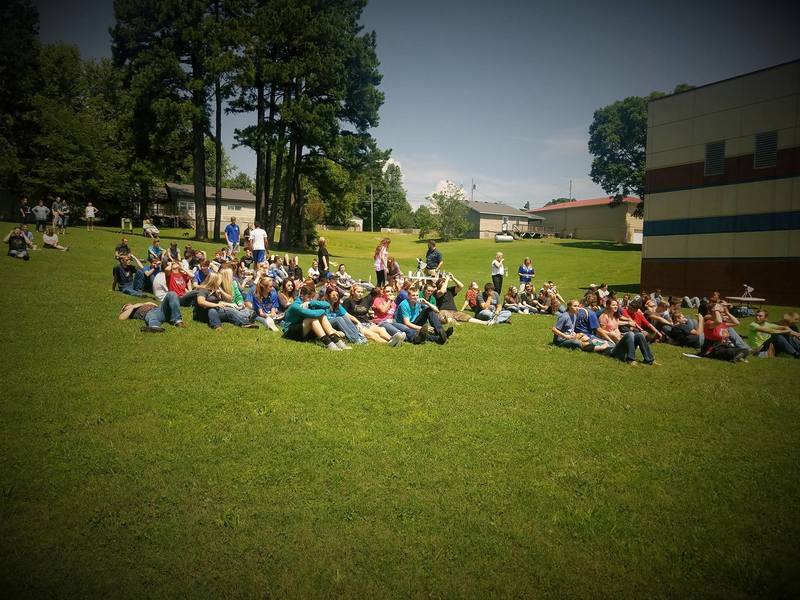 All the students sat on the lawn in awe as phase 2 began. 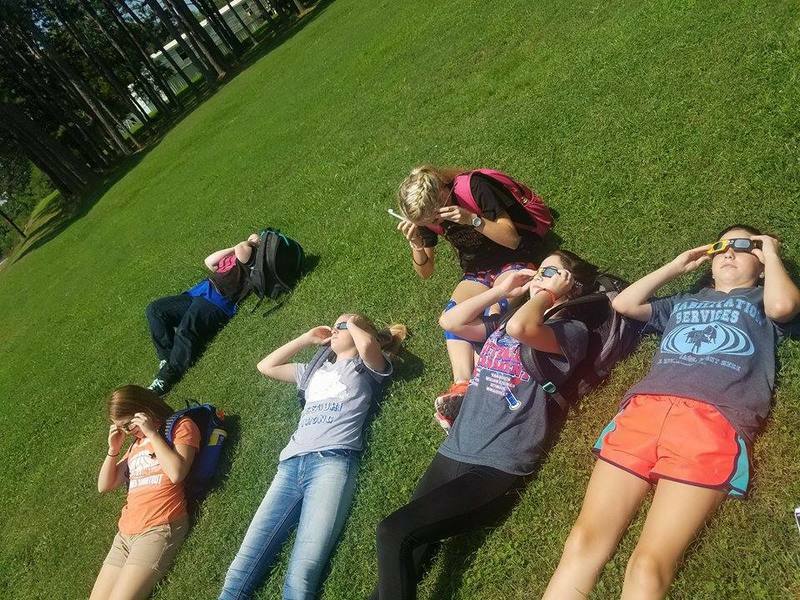 We were able to feel the temperature drop, the sunlight begin to dim and even hear evening creatures. 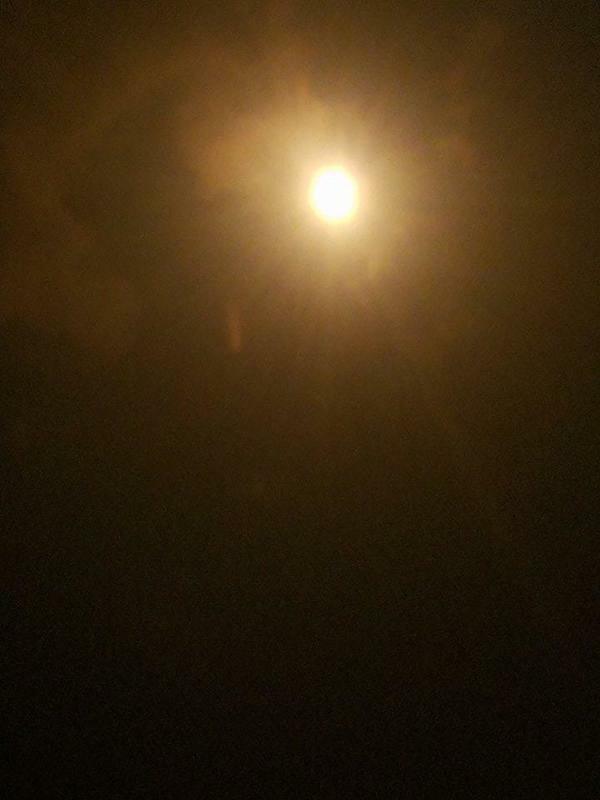 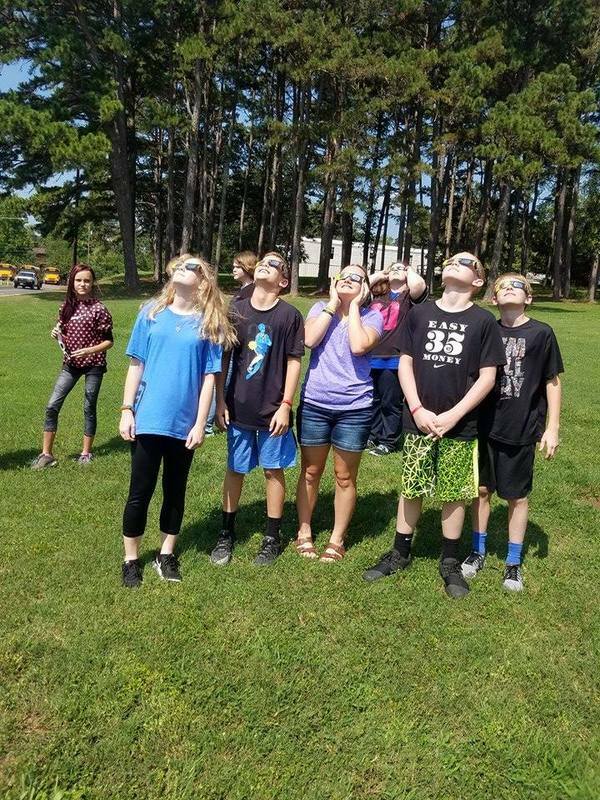 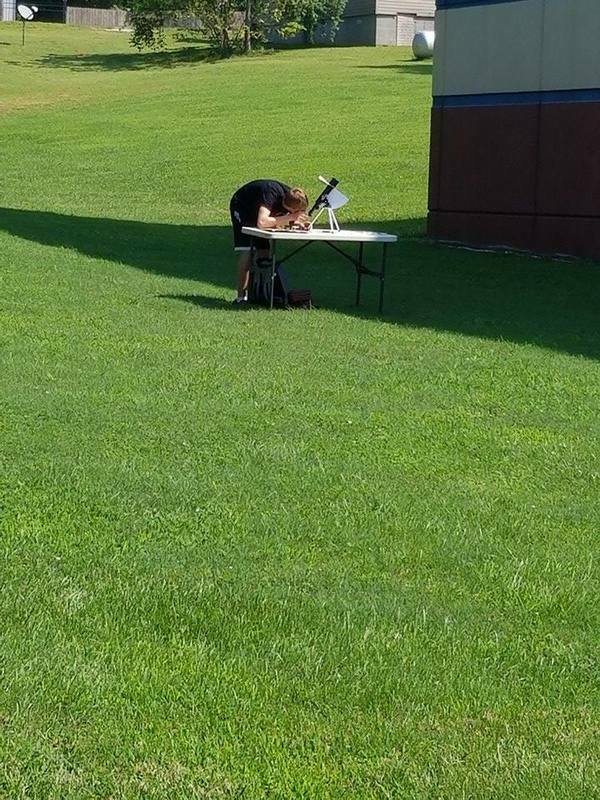 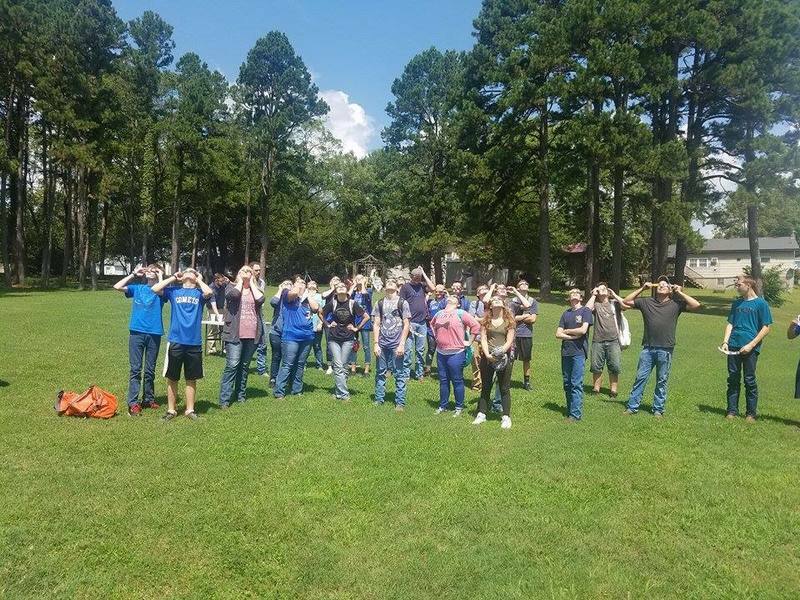 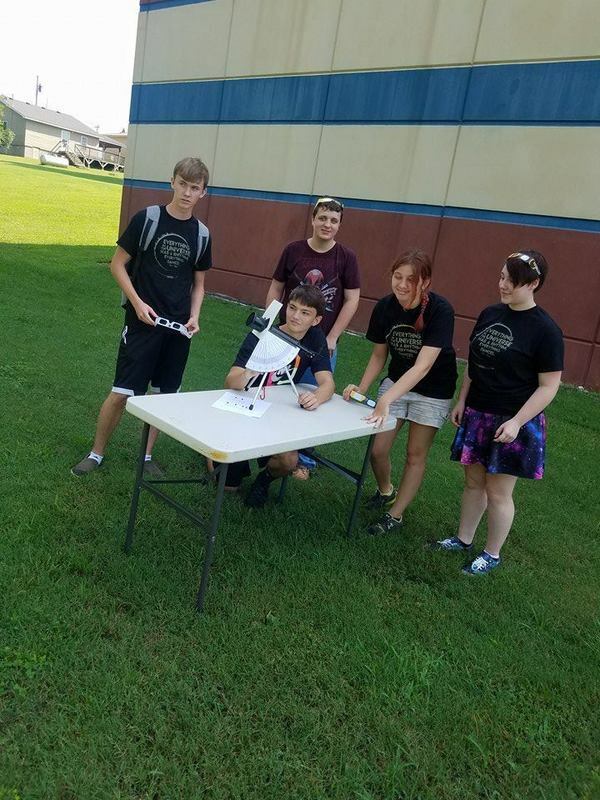 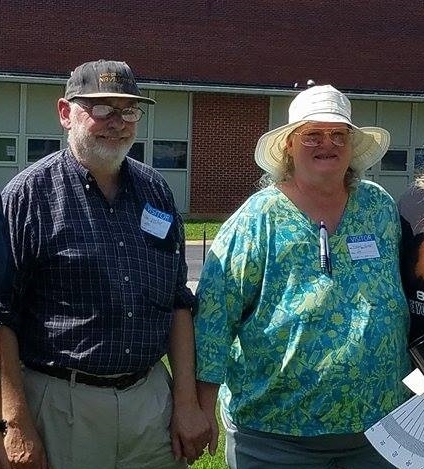 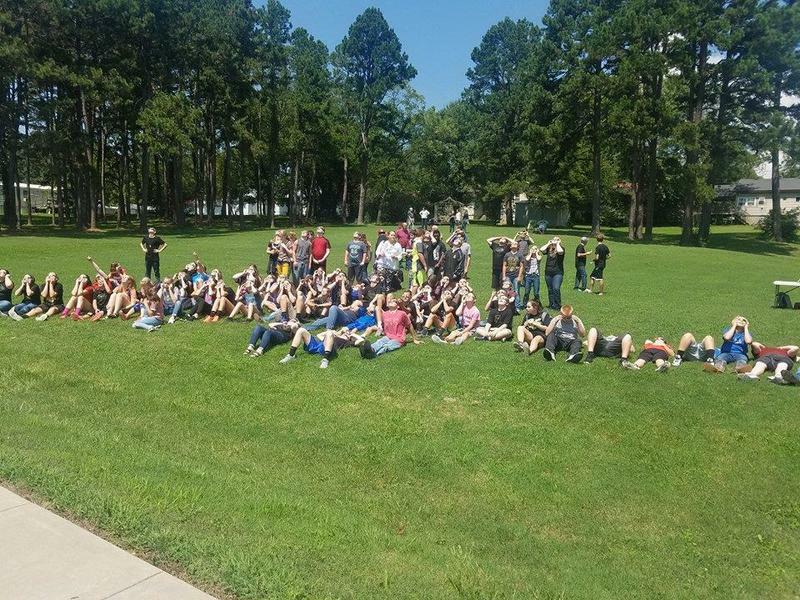 We want to give a big thank you to Mr. and Mrs. Fischer who purchased filtered telescopes that allowed our students to get a closer look at the sun as the moon passed it and a big thank you to all the faculty and staff that were flexible and worked together to make this rare event such a success.